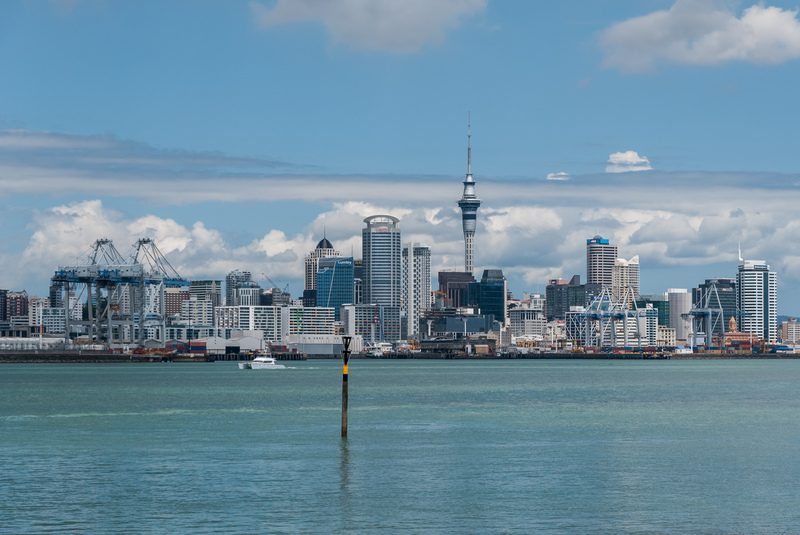 Home to New Zealand’s largest city, the Auckland region has a diverse tourism industry. Welcome to the second instalment of our Tourism Spotlight series. Every month we shine light on a different region of New Zealand tourism, giving you the lowdown on local jobs and attractions. Enjoy! When most people think of Auckland, they think of the CBD – the Sky Tower, the Harbour Bridge, bustling Queen Street. But did you know the official Auckland region extends much further than this? The Auckland region begins just north of Te Hana and extends south beyond the Bombay Hills, encompassing towns such as Mercer and Onewhero. What’s more, several islands are also part of the region, including Waiheke, Rangitoto and Great Barrier.